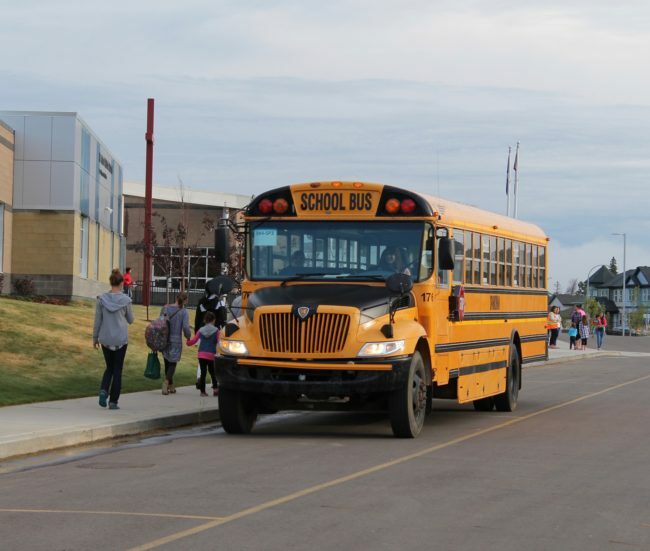 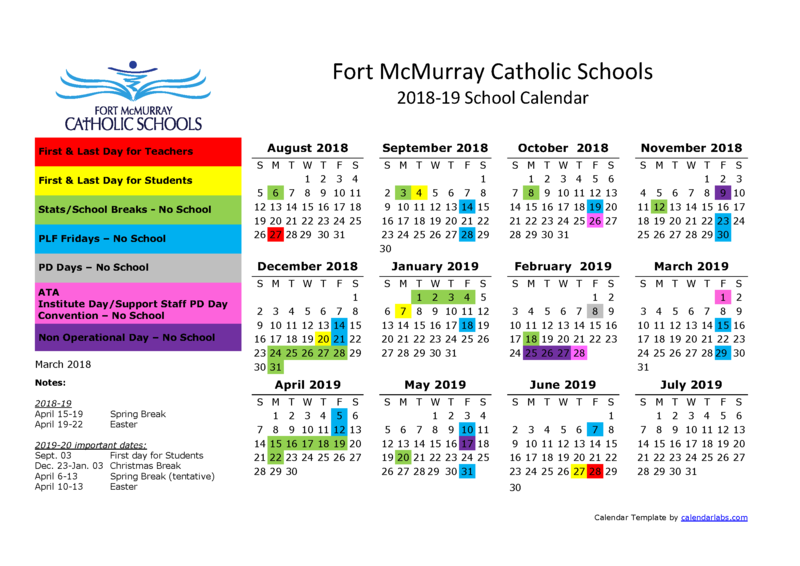 There are several transportation options available to our families in Fort McMurray Catholic Schools. 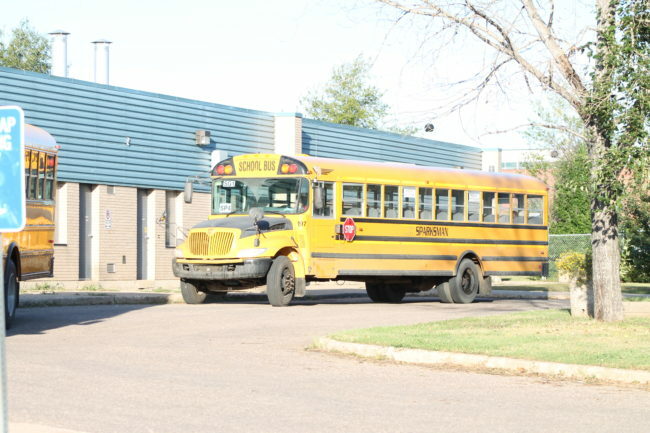 Please visit our pages to address your specific transportation needs. 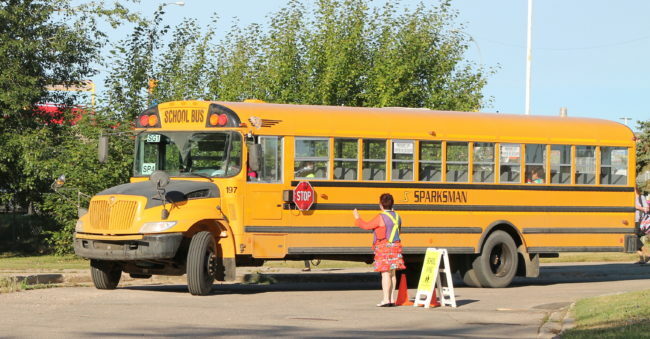 My School Bus Monitor is the website to check if there are any delays to yellow bus service through Sparksman Transportation.